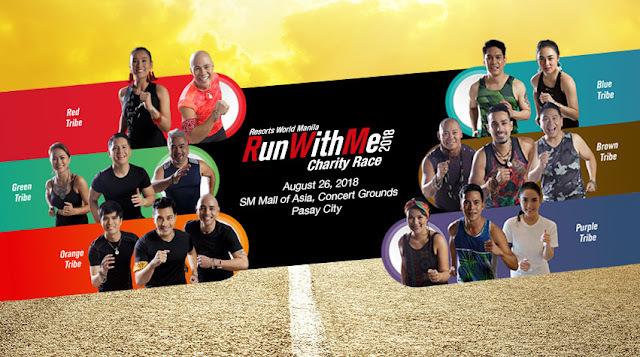 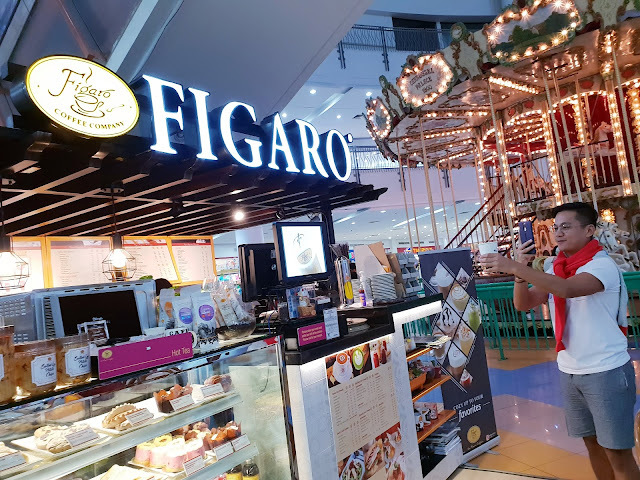 #FitPH - See You At The Run With Me 2018 Charity Race! 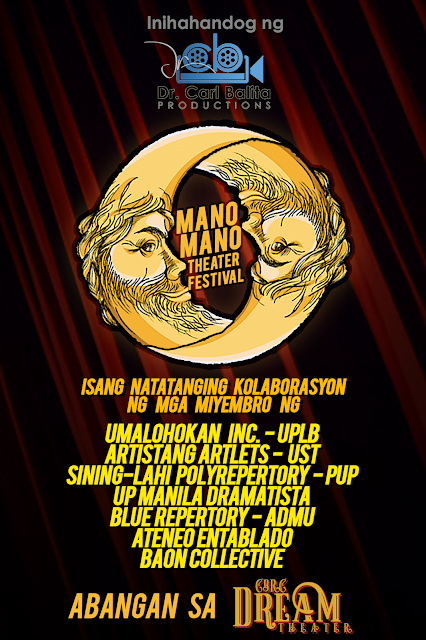 #TheaterPH - Mano Mano Festival Coming This September2018! 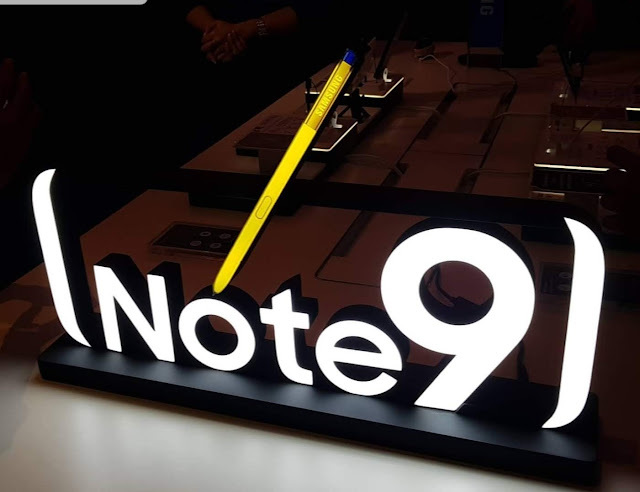 #TechPH - IT'S HERE: The Powerful Samsung Galaxy Note9! 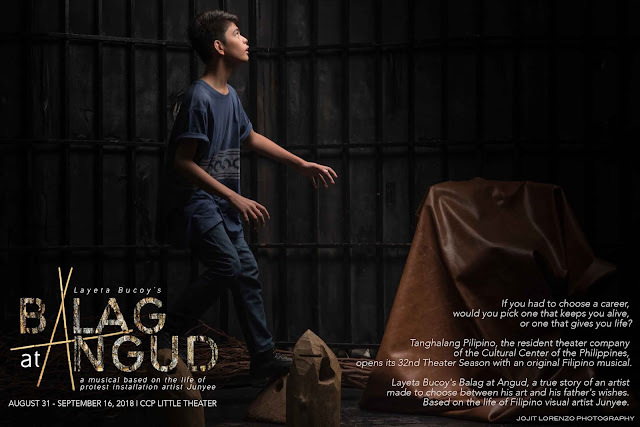 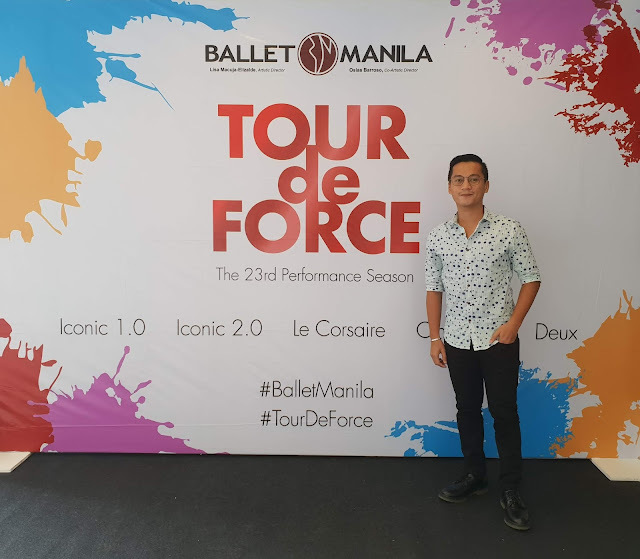 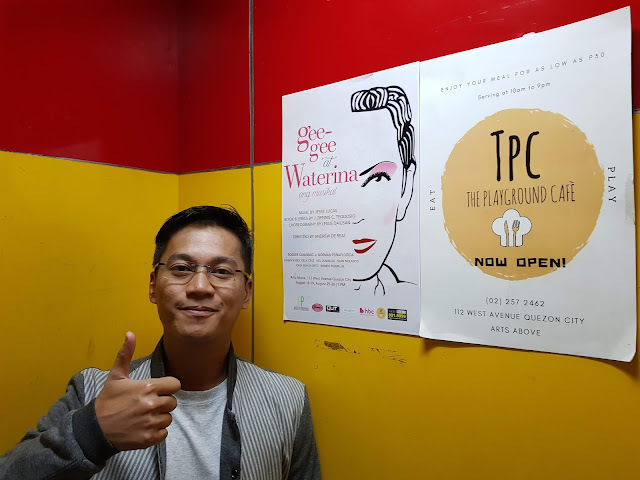 #TheaterPH - Tanghalang Pilipino Opens 32nd Season With Balag at Angud!